Our experience with the physical space that surrounds us and our interactions with people become enriched thanks to the new possibilities created by integrating physical space with digital technologies. 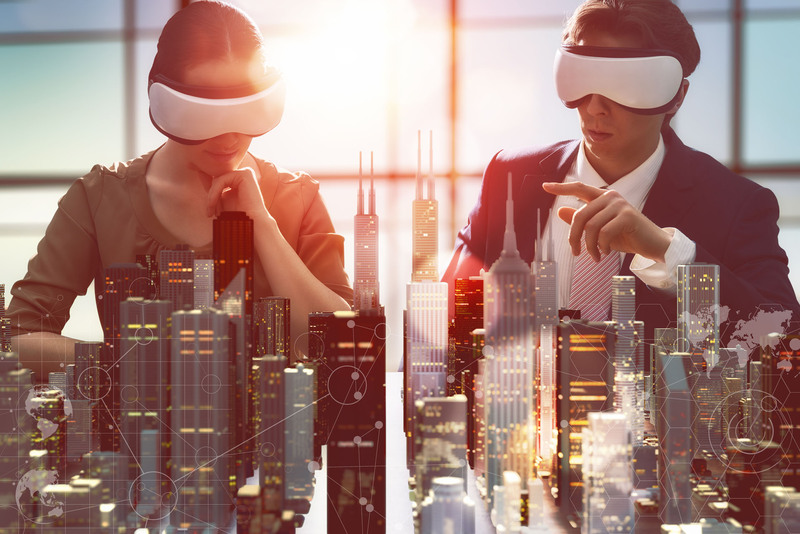 Augmented, Mixed and Virtual Reality are now part of our daily experience, providing us with simulated environments that can improve the quality of our work and daily life. Augmented Reality (AR) uses mobile headsets with which we superimpose textual and multimedia information on the reality we are observing. Mixed Reality (MR) brings virtual objects into the real world and further allows us to interact with them in our visual field. Virtual Reality (VR) offers us a complete virtual replica of a real environment which we can enter and in which we can use multimedia content. Leveraging AR/MR/VR at the service of key processes. We enable solutions for innovating experiences in the maintenance of production facilities and assistance services. 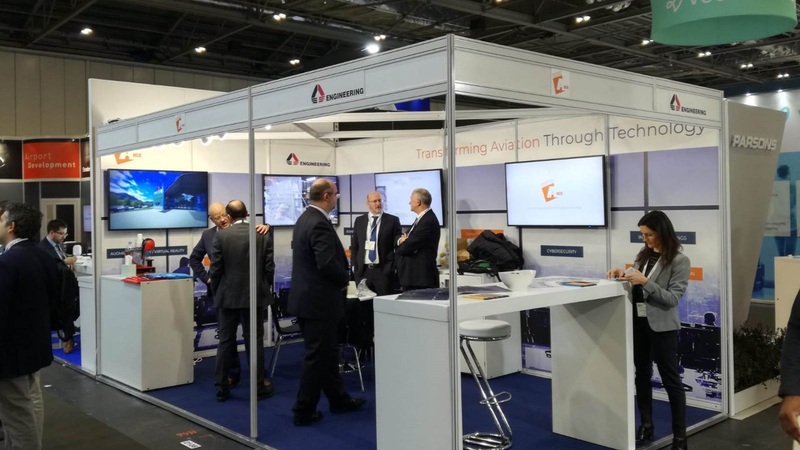 We design, plan and develop solutions for virtual collaboration and knowledge sharing, real-time remote support, remote training and assistance, virtual instructions and integrated cartographic components. 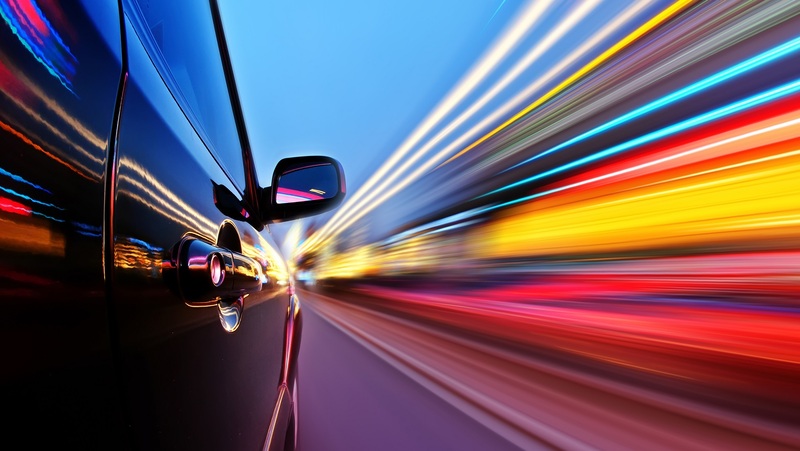 We integrate new user interfaces into existing systems, encouraging an increase in the productivity levels of technical personnel, while maintaining a completely secure environment. AR/MR/VR technologies are characterized by their applicability in the most disparate sectors, because they enable richer use of and interaction with the reality of the specific intervention context, be it more strictly industrial or aimed at the consumer market. 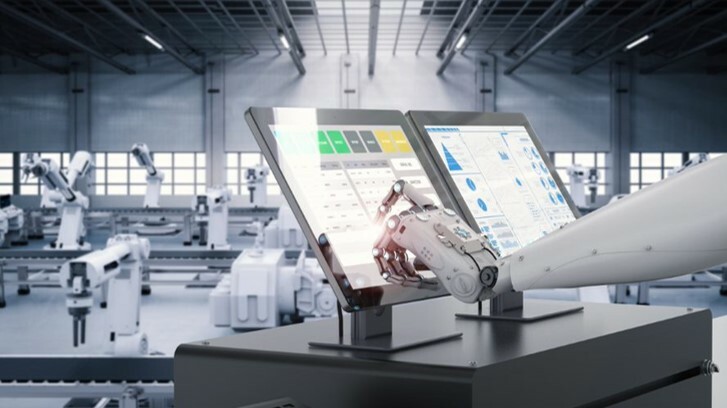 We apply virtual technologies in all situations where it is necessary to interact with complex plants and machinery, production chains and/or distribution networks, in situations that cannot be reproduced easily in the real world without high costs, such as for installation, testing, commissioning and maintenance activities. For the consumer market, we develop innovative solutions for the use of architectural, cultural and museum assets in general, as well as specific applications for virtual gaming, support and assistance in the sale of products. 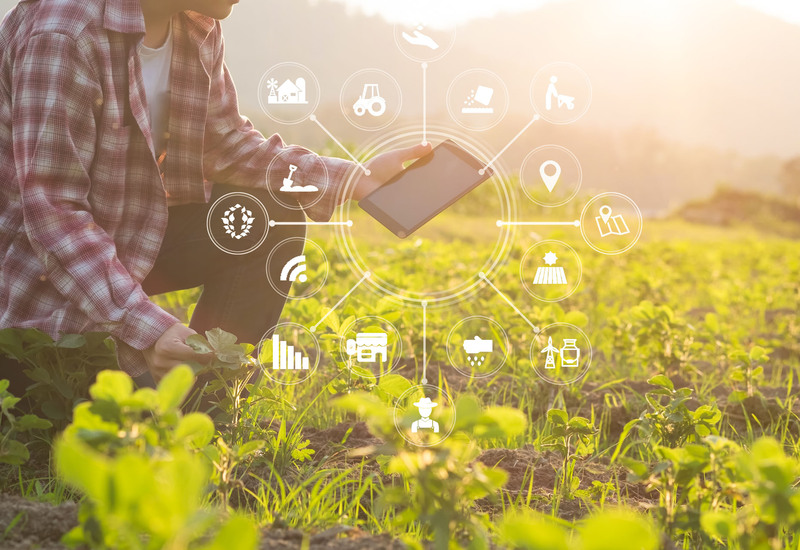 New technologies for process automation, digitisation and augmented reality are supporting the development of innovative information systems and their adaptation for the increasingly “smart” agricultural sector. 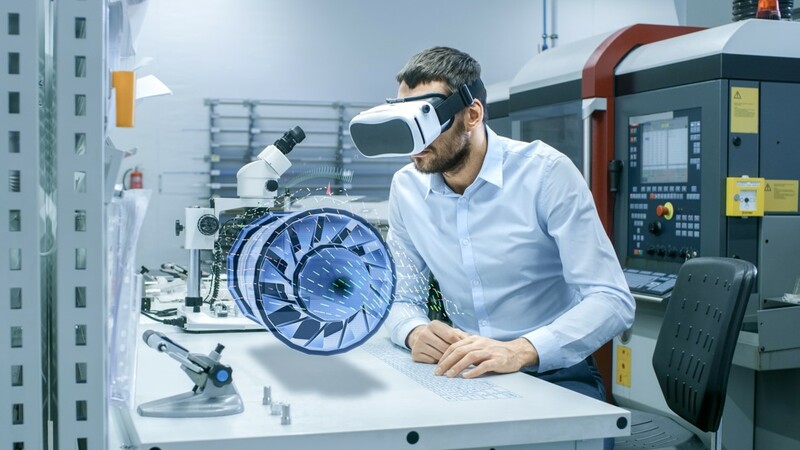 Training 4.0 becomes a reality with virtual training for technicians all over the world: with Mixed Reality technologies, you can enter virtual rooms with 3D models and multimedia content, collaborating in real time. A direct line for the exchange of information in real time between technicians and operational centers thanks to virtual reality.